Fall weather finally made its way to Maryland in the last week of September, coinciding with a lighter racing schedule as many teams couldn't compete over the weekend. 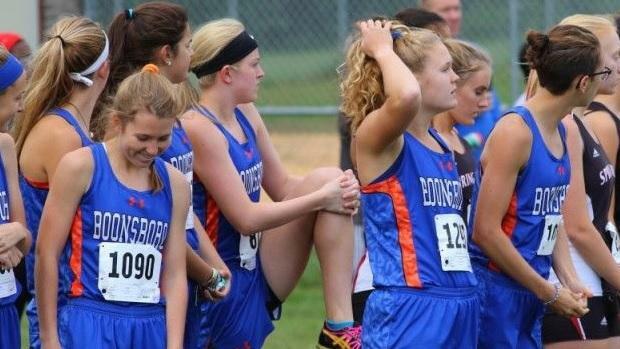 There were still some notable performances around the state, including the Boonsboro girls' dominant victory at Saturday's Wildcat Invitational. They took down their 1A rivals from Smithsburg and currently sit comfortably ahead in the 1A girls team scores.